Kameha Con, one of the very few Dragon Ball theme conventions becomes controversial after multiple guests decide to cancel their appearance because of Broly. The legendary Syajin seems to have a very bad reputation at the convention but why? Well, you should ask Vic Mignogna and his actions. 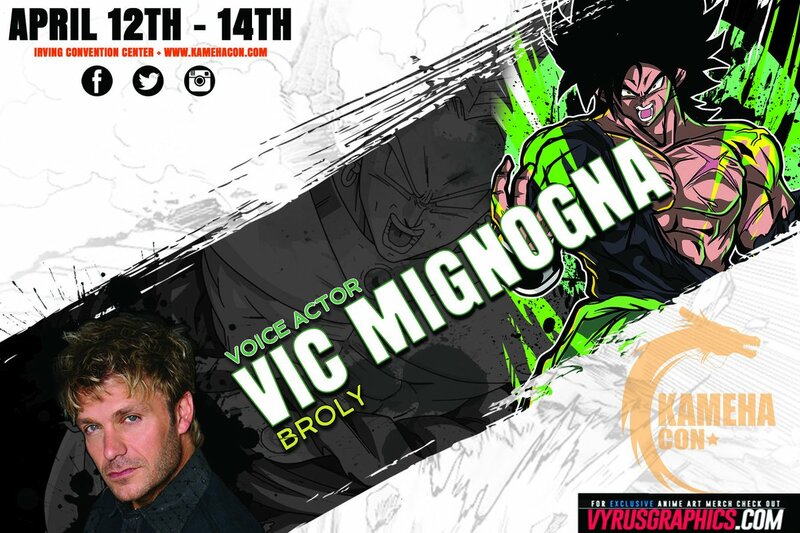 According to a news article released by Anime News Network, it seems that Vic Mignogna who voices Broly in the latest Dragon Ball Super movie is famous for his moves. Yes, he is reported to have been making sexual advances to various female co-stars and acquaintances. It seems that Broly is quite a real-life nuisance right? For the latest update on this developing story please visit Anime News Network.